Since 1965, Musica Sacra has been dedicated to performing masterworks of sacred choral music in the sacred spaces for which they were composed, free of charge, for the Greater Cincinnati community. It is only through the generous financial support of individual donors, corporate sponsors, and charitable foundations that we are able to preserve and continue this wonderful tradition in our city. Note: You will be directed to an external site to process your donation. All major credit cards are accepted. Note: All fees are waived for donations made from your PayPal account via the PayPal Giving Fund. NEW! Designate Musica Sacra as your Amazon Smile Charity. 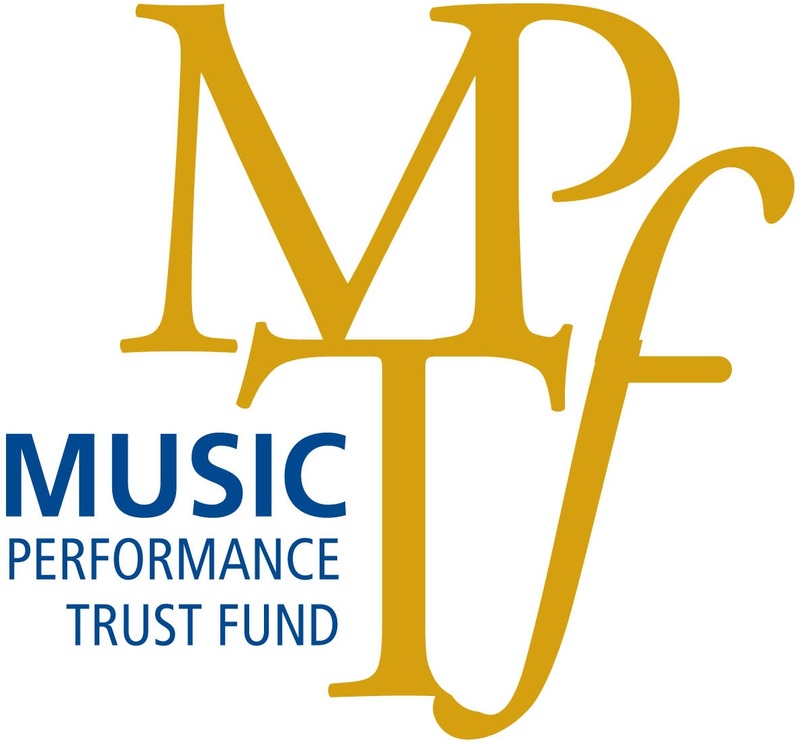 Musica Sacra Foundation is a 501(c)(3) public charity. Please consult with a tax professional. at 513-703-3170 or click here to send her an email.